You've earned your Aggie Ring, now it's time to pull your Aggie Ring Ticket for the April 12-13 Aggie Ring Days when almost 6,300 students will get their Aggie gold! Your Aggie Ring Day Ticket reserves your spot in an assigned group and gives you and your guests entrance into the Haynes Ring Plaza and the Alumni Center when your group number is called. 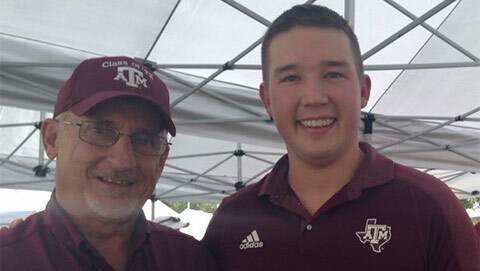 Only the student picking up an Aggie Ring needs an Aggie Ring Day Ticket. Ring Ticket Pull begins at 7 a.m. on Tuesday, March 26 for students who are members of the Century Club. Ring Ticket Pull begins at 7 a.m. on Friday, March 29 for all other students receiving their Aggie Ring on April 12-13. Students can reserve their Ring Ticket here. Tickets go fast! Claim yours early for the best chance to get the group you want. On average, all Group #1 tickets are claimed within 50 seconds. 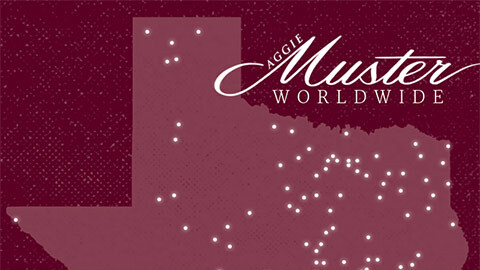 Log onto AggieNetwork.com the night before Ticket Pull and stay logged in. This will help prevent the system from bogging down. The morning of Ticket Pull, please be patient as you select your ticket time. Thousands of Aggies will be accessing the website at the same time, and delays are possible. Accessing the page simultaneously from multiple browsers or multiple tabs within a browser will not improve your odds but will slow the system down for everyone. Once you have pulled your Aggie Ring Day Ticket, immediately screenshot it so you can present it on Aggie Ring Day when your group number is called; due to the large crowds, cell service may prevent you from pulling it up on Aggie Ring Day. You may also print it out and bring it with you. 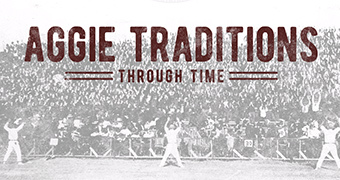 Follow @AggieNetwork on Twitter for updates during Ticket Pull. 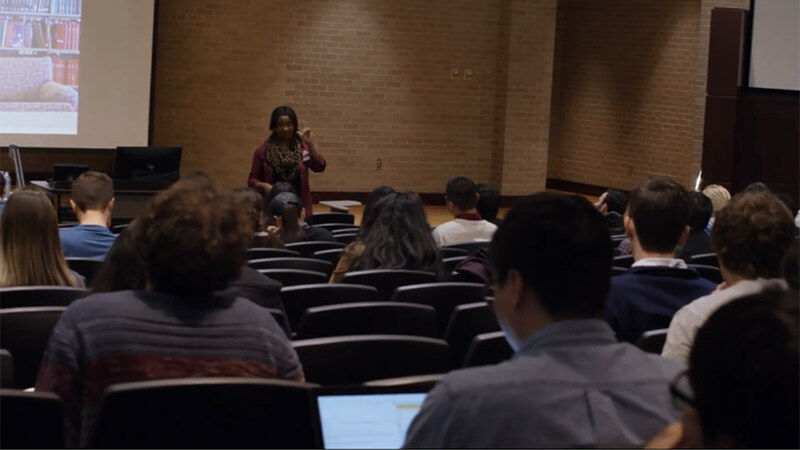 Check out tx.ag/RingDayFAQ for more information on planning your Aggie Ring Day, including what two types of ID you need. We'll see you April 12-13! Want to help an Aggie purchase their Ring? Visit tx.ag/RingScholarships to learn how.